Synthetic fork fluid especially designed to meet the requirements of the modem suspension systems. The exclusive additive structure provides effective seal protection, extends service life and reduces outflows. High performance synthetic lubricant for gearboxes with wet clutch. 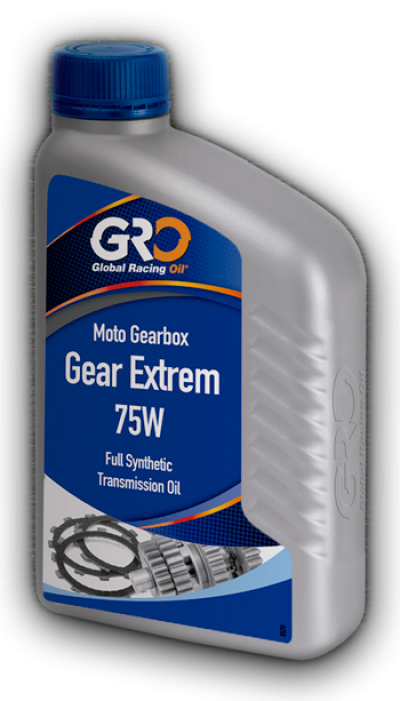 With special additives to obtain a low viscosity andhigh resistance to high temperatures to ensure a clutch and gear shifting smooth and precise. 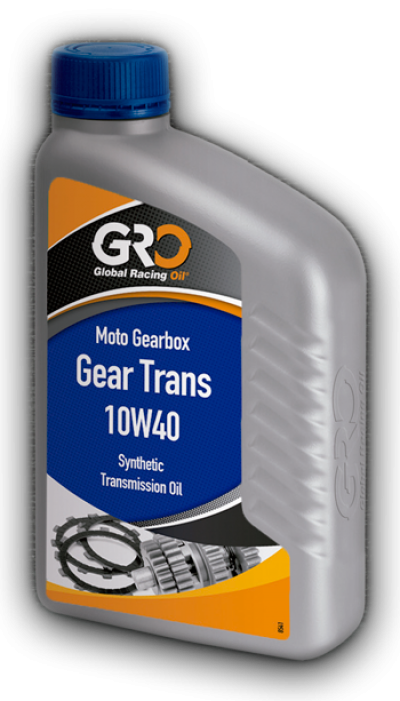 100% synthetic lubricant for racing trans-missions and gearboxes with wet clutch. Low vicosity for maximum lubrication under the most severe use. Specially designed for GasGas and Ossa gearboxes. Synthetic fluid for brake systems (disk or drum), and gear commanders. It is especially recommended for its high boiling point, for tourism vehicles, motorcycles, trucks, buses, public works machinery, etc. Highly adhesive lubricant with high penetrative power, specially formulated for motorcycle chains with our without rivets. Highly resistant to centrifugal forces, water and high temperatures.